Liverpool boss Jurgen Klopp has always seen a dedicated and hard-working Mohamed Salah during his tough stage of the season in the past two months, saying that it concerned nobody that he wasn’t scoring. The Egypt international also became the fastest player in Liverpool’s history to score 50 Premier League goals, reaching the milestone in 69 games. 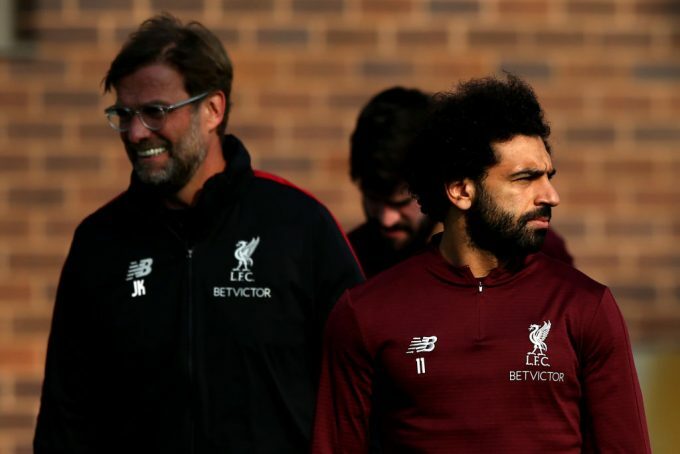 The Reds are preparing for the first leg encounter of the Champions League quarterfinal against Porto on Tuesday, and Klopp discussed how the team dealt with Salah’s regressed form recently. “He was so close in so many moments, and now he has 18 goals [in the Premier League]. It’s a brilliant number,” Klopp said in pre-match press conference.